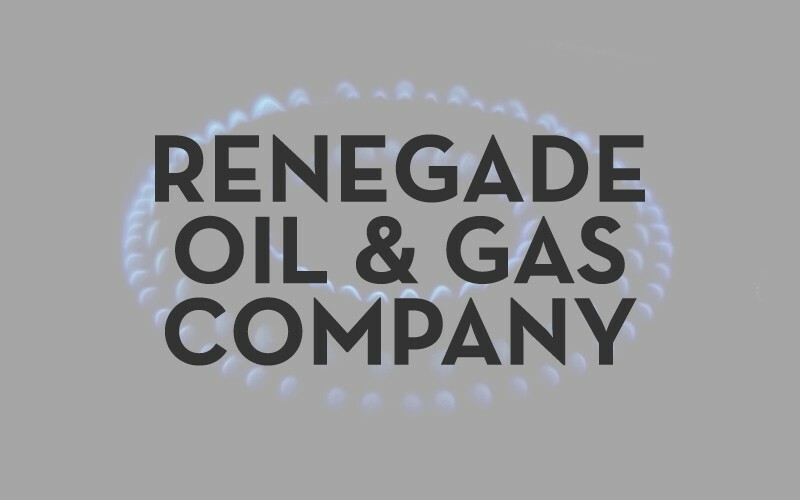 At Renegade, we set an innovative standard for the method that service companies operate in the oil and gas industry. Renegade is a privately held, middle market, service provider to the energy sector. We remain heavily focused on customer relations and satisfaction. With the rapid change of technologies, areas of activity and regulations, Renegade will adapt to the wide array of service needs of a growing customer base. We strive to keep constant improvement in order to meet all aspects of our business needs.